Government is under pressure from businesses to honour its manifesto pledge to amend health and safety legislation to put mental and physical first aid on an equal footing. We will transform how mental health is regarded in the workplace. We will amend health and safety regulations so that employers provide appropriate first aid training and needs assessment for mental health, as they currently do for risks to physical health, and extend Equalities Act protections against discrimination to mental health conditions that are episodic and fluctuating. Where’s Your Head At? is a campaign which aims to improve the mental health of the nation by ensuring employers look after the well being of their workforce. The campaign is calling for a change in The Health and Safety (First-Aid) Regulations making it compulsory to have trained mental health first aiders as well as physical health first aiders. 50 leaders from some of Britain’s biggest employers signed the open letter that the campaign sent to the Prime Minister, calling on the government to amend the legislation. The petition supporting the campaign has over 200,000 signatures. The change in legislation we are calling for will establish a baseline for protecting mental health in the workplace, ensuring no one is left behind. This is just one part of improving approaches to workplace mental health, but it represents an important step forward. Ensuring that first aid support is there for the millions of people who struggle with their mental health every year will make a big difference to how we all think about our health as a whole. A government-commissioned review in 2017 revealed that the UK faces a significant mental health challenge at work. Not only is there a big human cost of poor mental health at work, there are also knock on impacts for society, the economy and Government. Employers are losing billions of pounds because employers are less productive, less effective, or off sick. 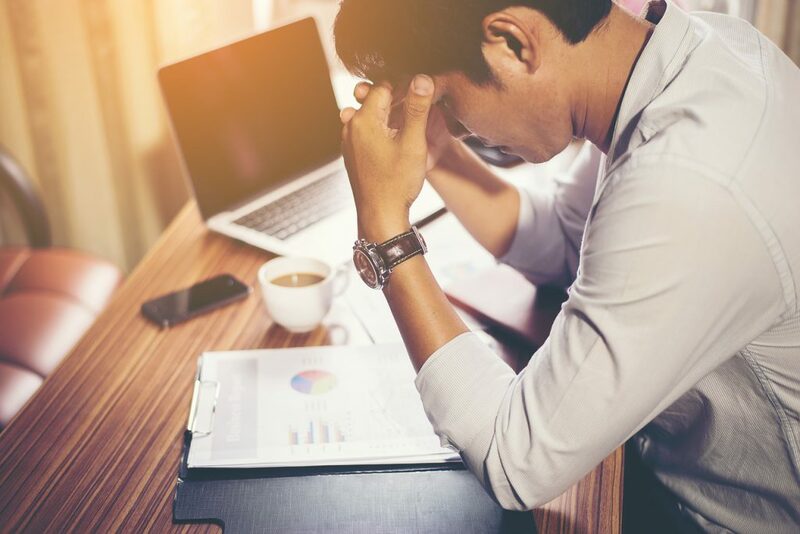 The recent HSE Health and safety statistics for 2017/18 highlighted the scale of the problem with 57% of all working days lost in 2017/8 due to stress, depression or anxiety, costing the economy at between £74bn and £99bn a year. The human cost is huge, with poor mental health having an impact on the lives of many individuals and those around them but also the UK can ill-afford the productivity cost of this poor mental health. The earlier a mental health issue is detected the easier it is to manage and treat. Having trained mental health first aiders in our workplaces will not only help reduce the amount of people suffering from mental illnesses at work but hopefully it will help to remove the stigma that surrounds mental health illnesses.